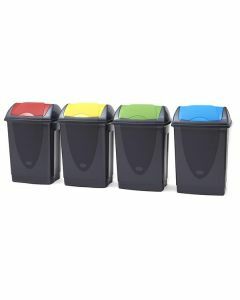 Our school recycling bins can showcase your school inside and outdoors as an up to the minute environmental champion. 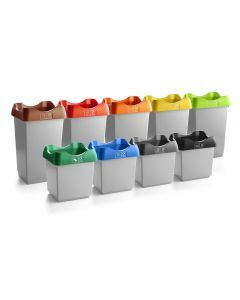 We’ve got everything you need from handling confidential waste and ink cartridge recycling to flexible arena bins for special events. 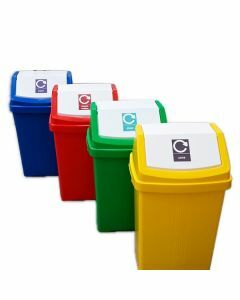 Our recycling bins for school are durable, easy to clean and ergonomically designed. We’ve even got the signage to make sure students can’t miss them. Involving pupils and staff is a great practical way to teach about reducing waste and tackling climate change. Visitors will see environmental issues are important and you could even save money too.